World Expeditions has joined the Coalition for Ethical Wildlife Tourism, to play its part in ending the suffering of wildlife for the entertainment of tourists. It’s the latest move in the company’s ongoing drive to deliver ethical wildlife experiences across its product range, following on from the 2014 removal of elephant rides from its program and the 2015 release of its industry-leading Animal Welfare Code of Conduct. 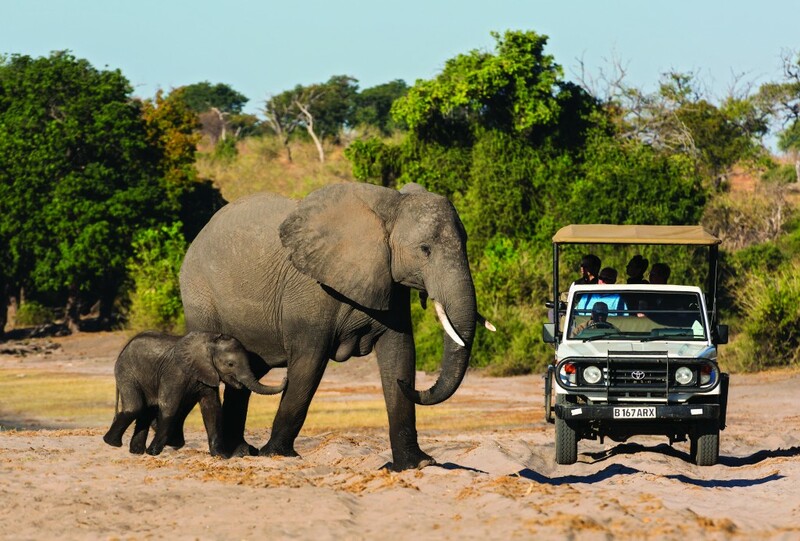 The Coalition’s main objectives are to demonstrate a strong demand and support for venues considering becoming Elephant-Friendly (observation only) and for those which already are and, secondly, to drive industry standards and government policies and legislation that better protect the welfare of animals and preservation of wildlife through tourism. According to World Expeditions Responsible Travel Manager, Donna Lawrence, the travel industry has the potential to influence demand for wildlife entertainment by removing support of venues which treat their animals cruelly and supporting those venues that meet animal welfare standards. ”We believe we can be most effective when we partner with organizations which have the expertise to advise us on industry best practice,” Lawrence said. “Our animal welfare policy was developed in conjunction with World Animal Protection and our acceptance into the Coalition for Ethical Wildlife Tourism is a result of our collaboration with them,” she said. As well as World Animal Protection, World Expeditions collaborates with other expert organizations to develop its responsible travel practices and policies. Partner organizations include ReThink Orphanages, 10 Pieces, South Pole, Leave No Trace, and the International Institute of Peace through Tourism. To commemorate World Wildlife Day (which was yesterday), Travel Weekly staff plan to hug at least one red-back spider, brown snake and centipede. We’re kidding – our boss is prickly and poisonous enough to hug. We tried to show our solidarity with the airline but stood up too quickly, got dizzy and had to sit back down. Sorry to put a dampener on your Wednesday, but animal poachers have been showing these beautiful birds in cages to sell as exotic pets. Many don’t survive the plane trip.